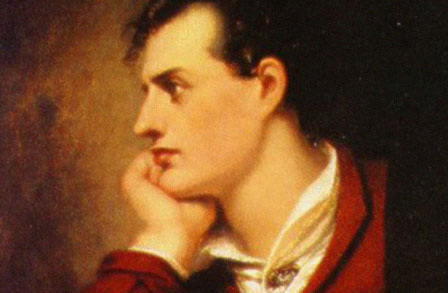 Richard D. Russell’s song cycle, “Three Part­ings,” on texts of Lord Byron, will be per­formed at Mannes Col­lege of Music on Feb­ru­ary 19, 2012. Mannes is at 150 West 85th Street. The con­cert starts at 1:30pm and is free and open to the pub­lic. This is the New York pre­miere of the work. The per­form­ers are Sofia Dim­itrova, soprano, Stanichka Dim­itrova, vio­lin, Claire Stan­car­one, cello, and Christo­pher Schneller, piano. The con­cert is the annual New Music from Mannes Fac­ulty and Alumni. Also on the con­cert are com­po­si­tions from Carol Bevan, Wendy Grif­fiths, Faye Ellen Sil­ver­man, Jonathan Bell, and Andrij Legkij.